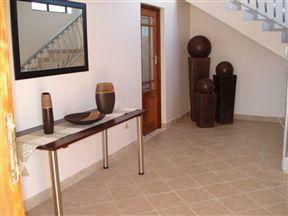 Chinaberry 12 comprises two separate apartments which can accommodate six people each. Each apartment has two bedrooms and two bathrooms – one en-suite. 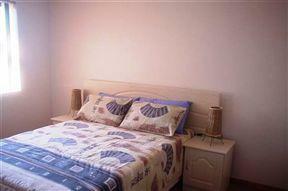 The main bedroom has a double bed, the other room two singles and the lounge has a double sleeper couch. 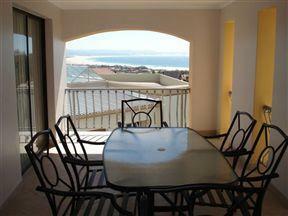 Both apartments have sea view, braai area, and television with DSTV (bring your own smart card). 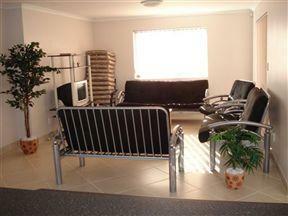 There is a double garage which can be shared between the two apartments and sufficient inside paved parking. 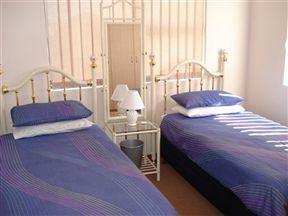 Both flats have crockery & cutlery for six people two sets of bedding for each bed. Maximum occupancy per apartment is six persons. No towels are supplied- please bring your own. 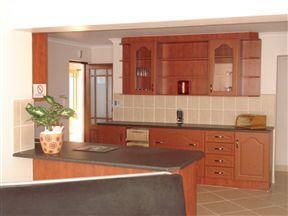 Each kitchen is fitted with oven & hob, fridge, microwave, kettle, toaster, iron & ironing board. 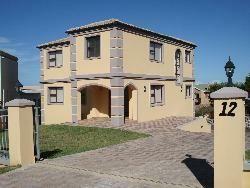 It is a self catering unit but there is a lady in Jeffery’s Bay that offers a maid service either full day or half day. The unit will be available for occupation from 2pm on day of arrival and must be vacated by 10am on day of departure. These apartments are no smoking areas – please assist us to keep the units in the condition you find them and report any maintenance issues. We trust you will have a great holiday in our home and look forward to welcoming you time and again!